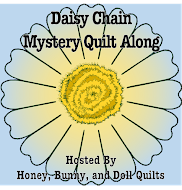 PamelaQuilts: Quilt Quazy Queens Bloghop and Giveaway! 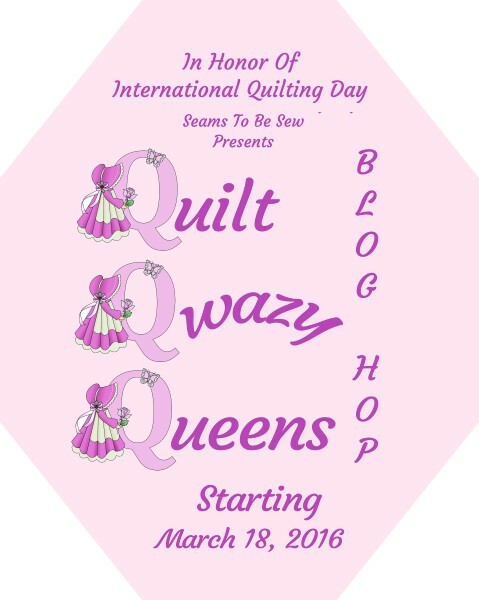 Quilt Quazy Queens Bloghop and Giveaway! 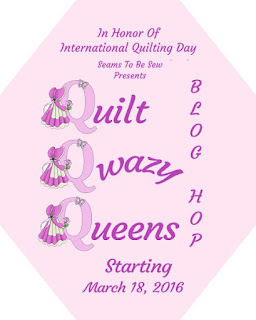 Welcome to my day on the Quilt Quazy Queens blog hop! Marian of Seams to Be Sew put this together to celebrate international Quilting Day and it runs all the way through this week as well! There are lots of great prizes every day, so be sure you go to the list at the end of my post and go check out all the other blogs! We weren't asked to make a specific project to show you, but to tell you a little about why we are so Quazy about Quilting! This is a quilt that was started by one of the ladies that I was in my quilt guild with for many years. She made many beautiful scrappy quilts, and this was one she was working on when she was diagnosed with pancreatic cancer. When she realized that she was not going to be able to finish it for her son and daughter-in-law, she asked me to work on it. It was a bittersweet pleasure to make all these little Dresden Plates. I am glad I was able to finish it, but sad to lose a sweet friend and delightful person. This quilt I call Joan's Vintage Butterfly quilt. This was a quilt that the owner thinks it was made in the 60's by a friend. It was a tied quilt, and the batting was falling apart as well as the black butterfly bodies. I took out the ties and replaced all the bad pieces. Then I added a new batting and back, then machine quilted it. I shared the pattern for the block on Craftsy - it's a tricky one, but if you are patient it is a beauty! Now instead of being ready for the rag bag, it's a quilt that can be enjoyed for many more years. I've done several cross-stitched tops. This pretty little quilt started off as a cross-stitched top. The quilting lines were marked, so I just had to add the quiliting, by machine. It's a little tricky, but it's really nice to be able to finish these projects for people - often it's a mom or grandma who started it! This is another quilt I was asked to finish for a fellow quild member who was terminally ill. Her daughters were so happy to have the quilt finished and plan to take turns enjoying it. This was hand quilted with perle cotton and big stitch quilting! Fun! I also get asked to hand quilt from time to time. I enjoy finishing these lovely vintage tops - it's a lot of fun to see all the old fabrics, and the wonderful fine hand piecing that was done on these. I have one I am working on now, it's an Ocean Waves pattern - hopefully I will get that finished next week to show you! I also really enjoy designing my own quilts - often using traditional patterns. This is one of my favorites. It was juried into the Denver National show several years ago, which was a highlight for me! No prizes, but it was such an honor to have my quilt in a big show! This is Nova Nouvelle - designed by Jinny Beyer and published in a magazine. I didn't want to make the full size quilt, so I made this one in miniature! It finished at around 25 inches! A challenging project to make, and I loved being able to use that small stripe for borders. Now for the fun stuff! I get to give away a fat quarter bundle from Timeless Treasures! There are also more giveaways today - plus after you enter those, go enter on Marian's blog to be entered in another one! Such beautiful quilts. You truly keep the art form going. I've been quilting for about 22 yrs now. Lovely quilts, thanks for sharing. I have quilted for 16 years. Wow you've been quilting a long time, and do beautiful work! Beautiful butterfly quilt. 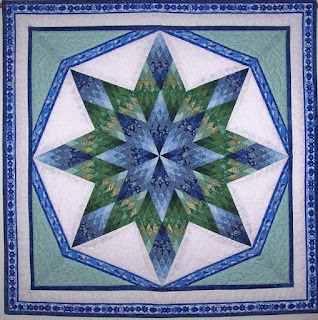 Even after 30 yers of quilting, I have never made one, but am inspired! I've been quilting for about 15 year and celebrated Quilters' Day by quilting all weekend with 3 very dear friends. Your quilts are lovely. I learned to quilt about 30 years ago too, but I think I am still a "want to be" quilter. I have only made small projects with simple quilting, like table runners and quilted bags. But I love it, and maybe one day I will make a bigger quilt! your quilts are lovely! I started quilting 24 years ago. Beautiful quilts. What a gift you are to the families that lost a loved one. Yours is the first blog in the hop that I recognized from prior visits. Your own work is exquisite. How wonderful that you finish projects for those unable to do so and repair precious heirlooms! I have been quilting for 25 years, you have me beat! Love your Storm at Sea vatiation. Fantastic Quilts! The evolution of quilting shows in your work. gorgeous quilts. you are really talented. I have been quilting for about 8 yrs now. So may gifts in so may ways. quilting is a gift for everyone from the quilter to the recipient. I began quilting in 2011 and I've learned most of what I know on the internet. It's such a great way to learn. It's always there when you need it. Thanks for the chance to win some fabric! I've been quilting for 20+ years. I enjoyed reading about the quilts you've finished for others! I have been quilting for almost 10 years. Two years ago I found crazy quilting and ribbon embroidery etc and fell in love. I still do "sane" quilting as well though. I started sewing around 8. I made a quilt block pillow in college but didn't continue at that time. Then, I took a quilting class in 2000 to make a flannel lap quilt and I was hooked. I have lived for quilts ever since, including owning a quilt shop for 7 years. Thanks for sharing. I love that you finish projects for people and make them into usable art. In year 26...started in 1990. Yikes. Beautiful quilts. Love your fix it quilts, they are so special. 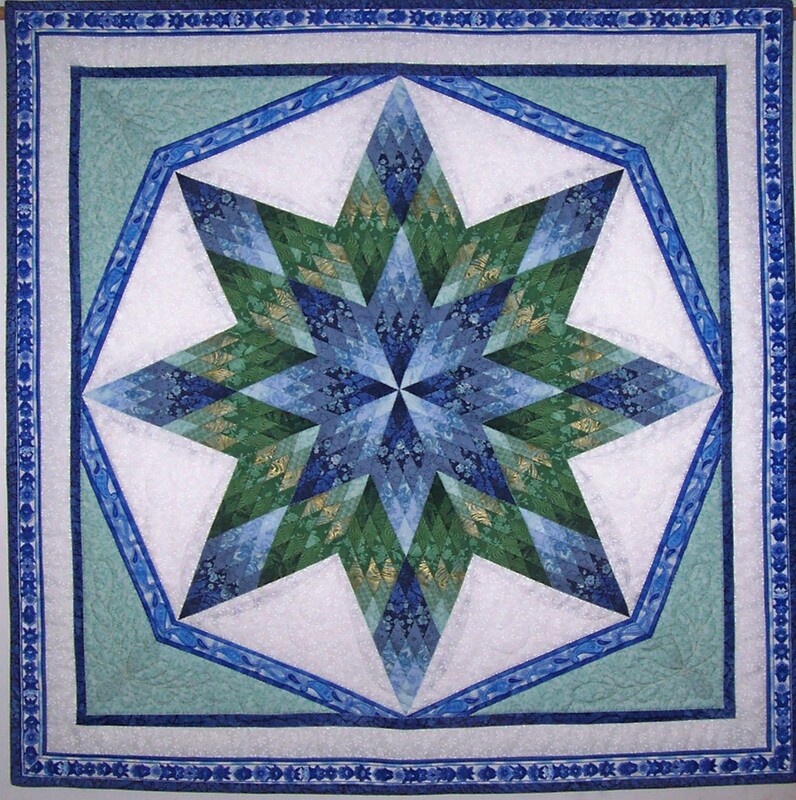 I have been quilting for over 40 years. I began hand piecing when I was a little girl. Beautiful quilt! I have been quilting for about 10 yrs. thanks for sharing your work, and the giveaway! I've been quilting over 20 years. Love your quilt that was in the Denver show -- just spectacular! I have been sewing for over 40 years, and unless you count the yarn-tied coverlet I made for my high school boyfriend, I have been quilting only for 1 1/2 years. HI,I'VE BEEN QUILTING FOR ABOUT +30 YEARS>LOVE IT! THANKS FOR SHARING! I've been quilting since 2008, and I've just been getting qwazier about it every year! I loved the stories of each of your quilts and they are all amazing. The waviness you got in the Titanic quilt tho is amazing, it truly looks like it's "wobbly" with waves. I enjoyed that one. I think about 4 1/2 years. I've been quilting for about 20 years as a serious hobby although made a few quilts before then. I've been quilting since I was about 13 years old. Very nice of you to finish for others. I've done it a couple of times and I think it gives me as much pleasure as it does the other person. I can't believe I've only been quilting for six years! Perhaps it's because I think about quilts constantly that it seems like so much longer. I can barely remember life before quilting! I've been quilting for over 40 years. Enjoying the blog hop. I have been quilting for 5 - 6 years (I can't really remember when I started) and still learning. Thanks! I made my first quilt - with lots of help from my mom- when I was 20 for a gift for my nephew. I didn't make another until a little over 2 years ago (which put me into my mid 30s) when I made a floor quilt for a friend who was having twins. Since then I have made a few more and have several in progress! Thank you! Beautiful quilts. I think that I have been quilting for at least 20 years, but I have been sewing since for about 55 years. Just think what I could have accomplished if I had started quilting then. Thanks for the chance for some new fabric. Beautiful work! Thanks for the giveaway opportunity! I love the dresden quilts. One day, I'm going to tackle one. The butterfly quilt is so pretty. I have a friend doing one like that with hankies. I'm not sure what 'Big Quilt Stitches' are though! Thanks for the giveaway and sharing your journey! It would be hard to choose a favorite, but that Titanic one is gorgeous. My quilting started back in 1969, but it was self taught at that time. It has been fun to visit new people through this blog hop. I have a dresden quilt top that I have started. It has always been one of my favorite patterns. Thanks for sharing and for the chance to win your giveaway. Your miniature star is amazing! I love the storm at sea variation - it's one of my favorite quilts I've made, too - not the variation, though, just regular. You have done so much beautiful work helping people finish quilts. How dear of you to do so. Thanks for being on the hop and sharing your story, and thanks for the giveaway chance. I have been quilting for about 25 years. 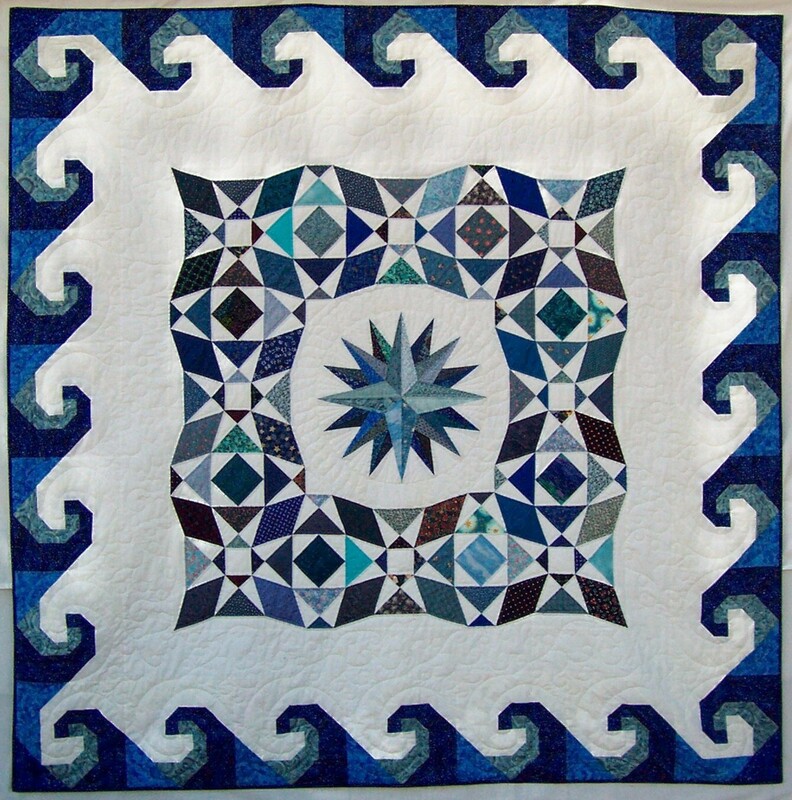 Love the way you did the Storm at Sea quilt! Nice hop. I helped to piece quilt tops with my mom when I was a kid. I don't quilt per say a whole lot, but I love piecing. I also love the Titanic quilt. I am guessing at 27 years. Not constantly, but began about 27 years ago! Love that you are helping finish the quilt. Teared me up a bit. Thank you for doing that. It will mean a whole lot to the family. I have been quilting off and on for about 20 years. But really did not get into it until I retired a few years ago. I have been quilting for 3 years. I have been quilting since 2001. I have been quilting for over 30 years. I started quilting a year ago and am hooked already ! I've been quilting for 2 years. Love it! I have been quilting for about 10 years. I love it. I started shortly after my first son was born, and he just turned 23! I started trying to learn to quilt a year ago but still haven't made my first one. I began quilting when I was 16 or 17 so I by now let me see... do a little math and....I have been quilting for about 16 years, and I don't think I could ever be bored with it. 28 years for me, and I love it more every day!!! Your work is stunning. What a gift to finish treasures for others. 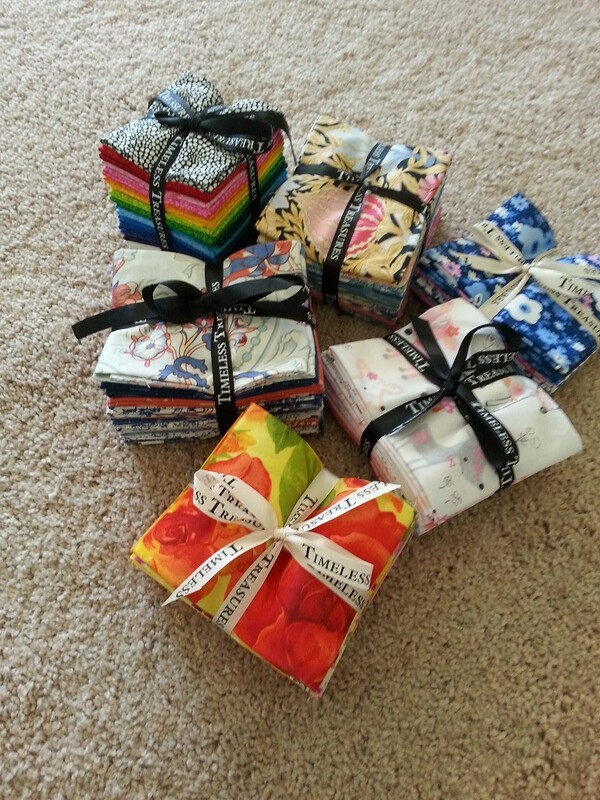 What a gift to redo quilts for others! I've been quilting for 10 years - since I retired. I had 4 elderly friends who quilted & they welcomed me into their group. 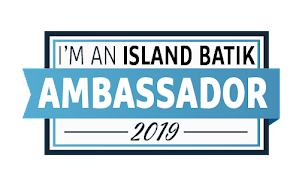 I was leery the first day I joined them, but quickly felt right at home! I've only been quilting for 7 years--I'm 67! I have been quilting for about 30 years, and I only recently starting taking pictures of my quilts. I wish I had some pictures of early quilts I've made and given away. I enjoyed looking at your pictures and reading your story. Thank you! I have been quilting for 30 years. I have been quilting 20 years. Thanks for sharing your quilts. I am in my sixth year of quilting. I am so blessed to have this hobby in my life! Thanks for sharing and for the chance at your giveaway. I have been quilting for about 7-8 years though I've been sewing since I was around 8 which means it's been nearly 64 years! I think your ability to finish another person's quilt is marvelous. Miniatures_you are a saint to work with all those tiny pieces. Thank you for sharing. I've been quilting since 1990. I absolutely love the quilt that went to Denver. Those 30/60 triangles always create so much movement. That is why I love Storm at Sea. How wonderful that you have been able to finish so many projects started by others. It's a blessing to the families and friends to see these quilts completed. I've been quilting since 2008 and have been addicted ever since. I have been quilting for at least 30 years. I have had a love for quilts since I was a teen but never started making them until after my children were born. Love the butterfly quilt. I started quilting this past summer. I have been quilting for 25 years. I enjoyed seeing your quilts. This is the sixth year, of my being serious about quilting. Have dabbled off & on before that & have sewn since Jr High. Gorgeous quilts! I've been quilting 28 years, or so, but sewing close to 48 years. 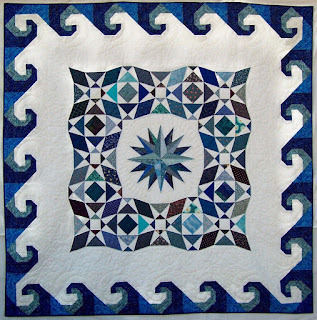 Oh my goodness, such gorgeous quilting done on those beautiful quilts! I've been quilting for way over 50 years.